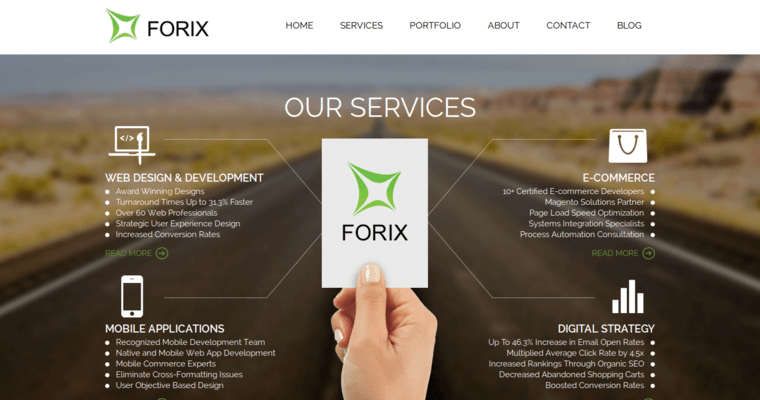 Forix Web Design brings award winning site design and app development together to offer your company the chance to showcase an Internet presence that is ready for the modern web. The company has years of experience designing a variety of rock solid sites for both big name clients and small businesses. 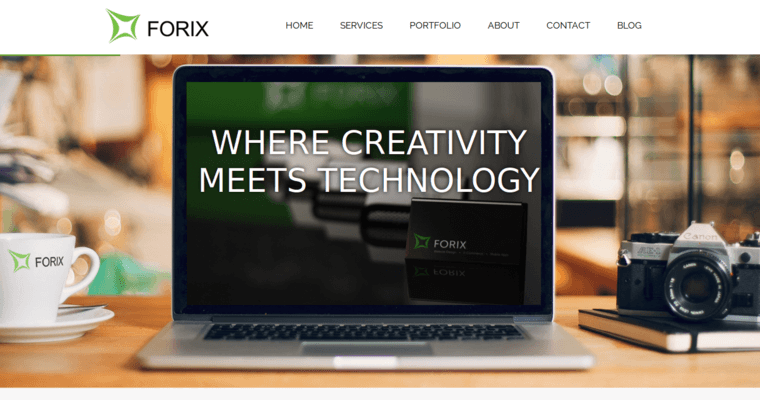 Forix Web Design uses standardized back ends and custom apps to create sites that make it clear the company is one of the best web design firms available today. With Forix, you'll get support for popular back-end software like WordPress and Drupal if it fits your site's needs as well as the option of custom software for anything you can think of. The company offers simplified controls that give you the power you need to control your site without being an expert in the technology used to run it. 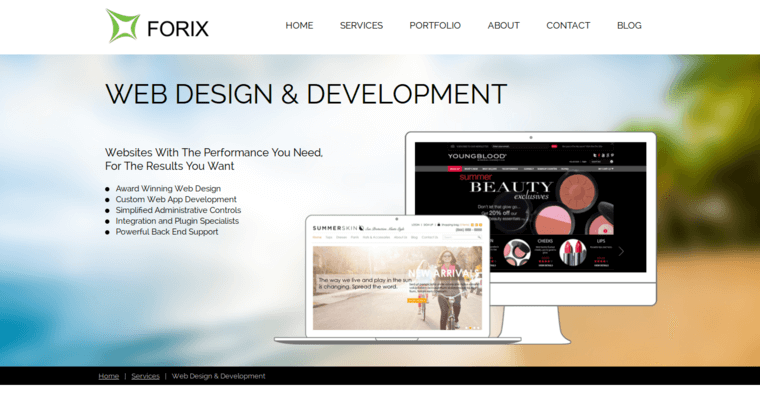 Contact Forix for solid web design you can trust.